Traditionally Linwood has always been sought after as one of the best school districts in the county. Linwood is still one of the best school districts and as I studied for this article I found a few surprises. According to www.niche.com the number one Elementary school was: William H. Ross III Intermediate School in Margate. This school received an A+ rating. Eugene A. Tighe Middle School in Margate was also the number one public middle school with an A rating. Margate’s schools are fantastic. However Margate’s high school is Atlantic City High School which is not top rated and received a B grade. 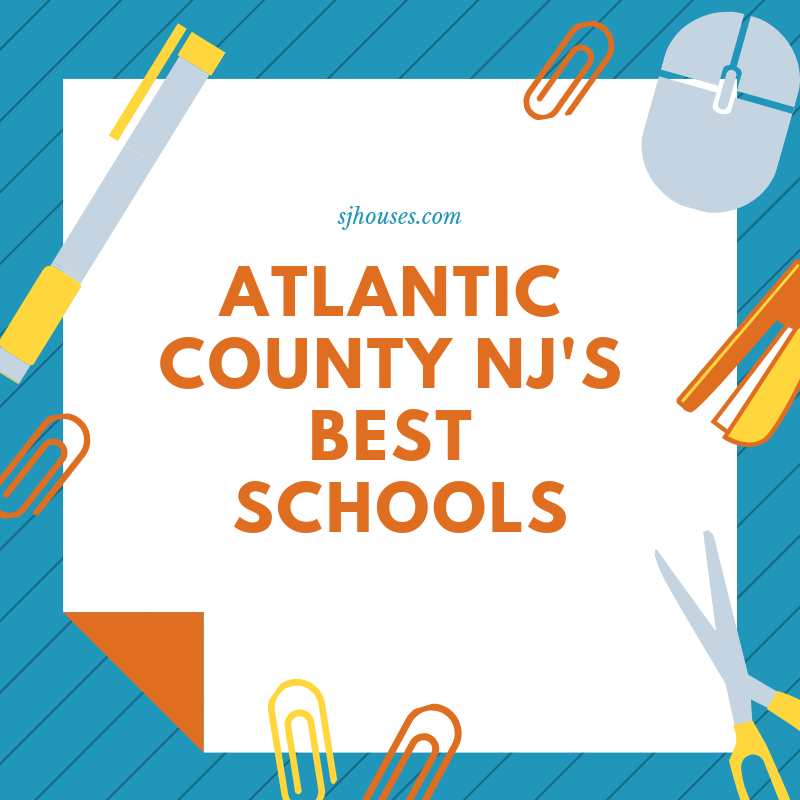 The number one high school was Mainland Regional High School in Linwood with an A rating and number two was Egg Harbor Township High School also with an A rating. Linwood’s Bellhaven Middle School and Seaview Elementary School came in number two behind Margate so overall Linwood is still the best ranked school district. Margate is on of my favorite South Jersey Shore beach towns. I prefer the Ventnor/Margate beaches in the summer because they are not as crowded as Ocean City. Margate has more year round residents than some of the other shore tows. 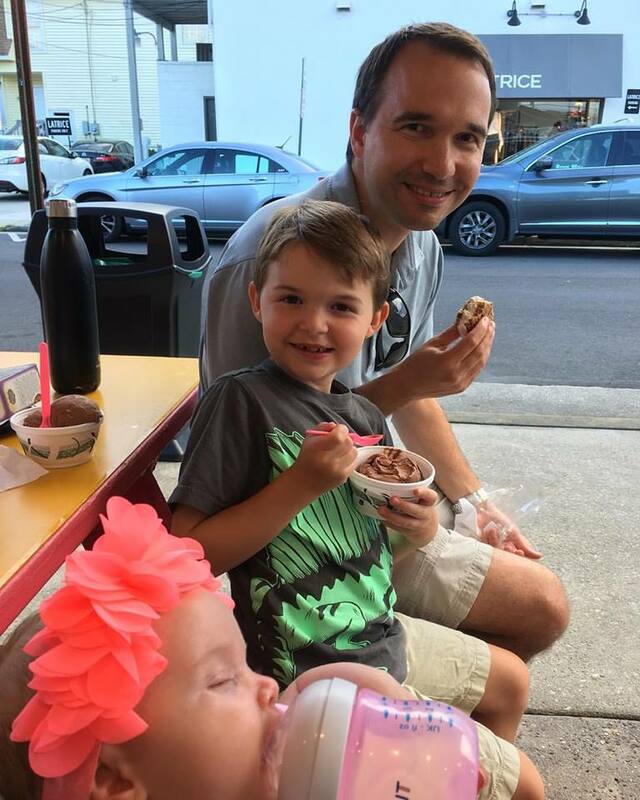 Margate is also home to my favorite summer eatery the Margate Dairy & Burger Bar. So lets take a look at the real estate market for Margate. For single family homes new listings were down 40% and down 2% year to date. Closed units were down 20% for the month and 5.5% year to date. Days on market was just 50 days. Median sales price was also up 8%. Inventory of homes for sale is down 9.5%. 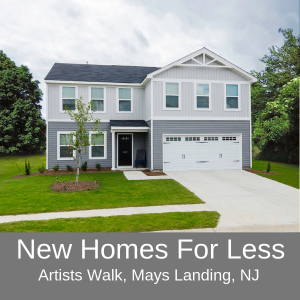 For condos and townhomes. New listing were down slightly. Closed sales were up 200% for the month and up 2% year to date. Days on market was up in this category. 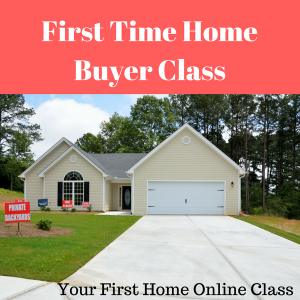 Median sales price was up 50% which indicates a few higher priced sales took place. Median sales price is up 11.8% year to date. Inventory of condos is down by 11% and months supply of inventory is down to 13 months. If you or someone you know is looking to buy sell or invest in Margate real estate contact us now. Inventory is shrinking and prices are on the rise. 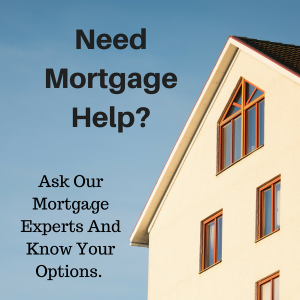 This makes it a great time to sell and also a great time to buy before prices increase further. The best place at the shore for great ice cream and burgers. One of our favorite family places to go in the summer is Margate Dairy Bar & Burger. The food is awesome there. Fresh made burgers and fries and great gluten free options. My favorite is the lamb burger with extra tzatziki sauce on the gluten free bun with sweet potato fries. The atmosphere is fantastic. The service is friendly and helpful. You can sit inside or outside with plenty of seating. The is cream is fantastic although I’ve only had the Luna and Larry’s Coconut Bliss ice cream. 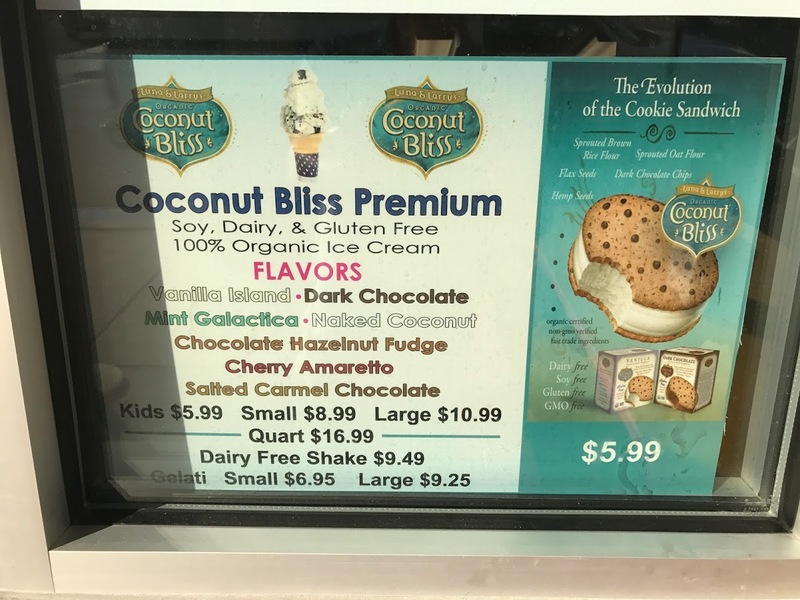 The Coconut Bliss ice cream is sugar dairy and gluten free and is the best dairy free ice cream that I’ve had. And I’m sure the sugar filled dairy ice cream tastes great too! Margate Dairy & Burger Bar is open late in the summer and you can call ahead or order online to save time in line. So please check it out and let me know what you think. 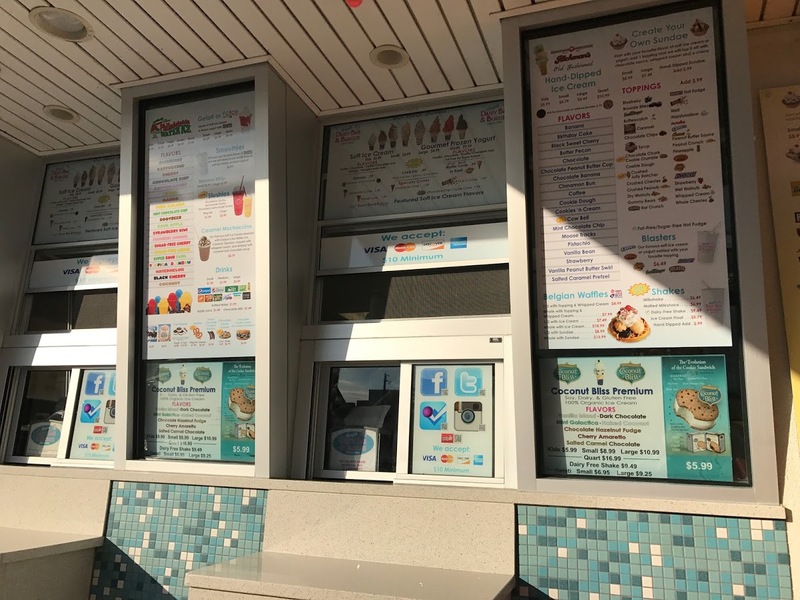 I trust you’ll find it to be the best burgers and ice cream at the Jersey shore!